The hidden treasure and nucleus of the Himalayan kingdom of Bhutan. 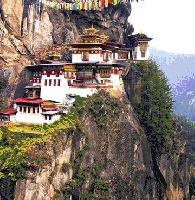 It is the capital town of Bhutan - one of the last Shangri – La’s of the enormous Himalayan kingdom. 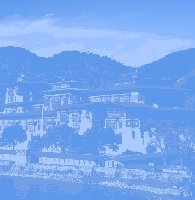 Situated in eastern Himalayas and at the center of the Thimphu valley, this city is possibly that spot of the country which has seen the most substantial transition due to growth and development plans, including many internationally funded projects.